Here are free wallpapers to share with you. 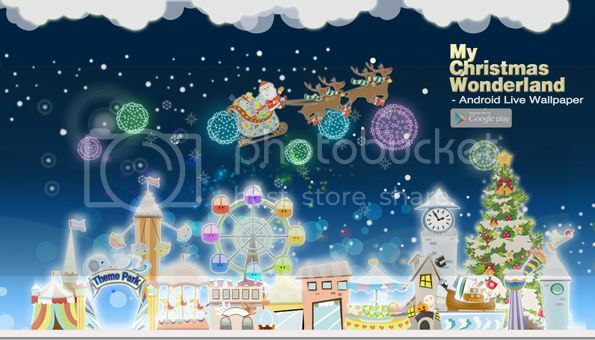 My Christmas Wonderland live wallpaper is also available at Google Play to decorate your Android phone, too.. and it is free. Help me with my christmas shopping. 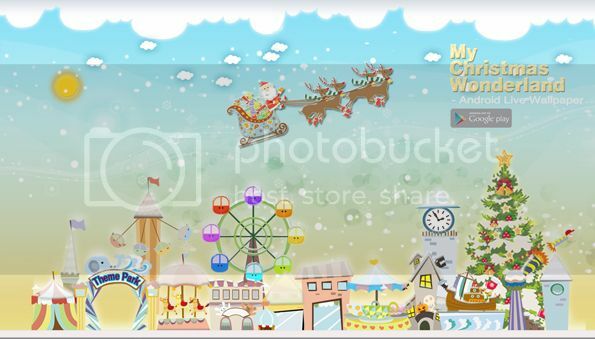 This Christmas, light up your iPhone with CHRISTMAS WALLPAPERS!